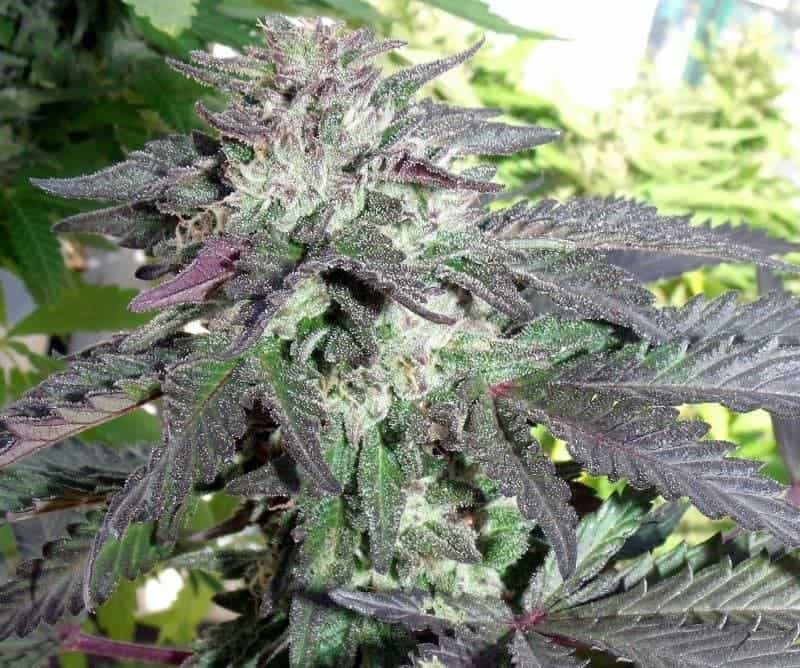 Blue Fruit Seeds has its origins from Oregon, USA and later spread through America and other parts of the world, where it was massively cultivated, selected, prepared and enhanced. 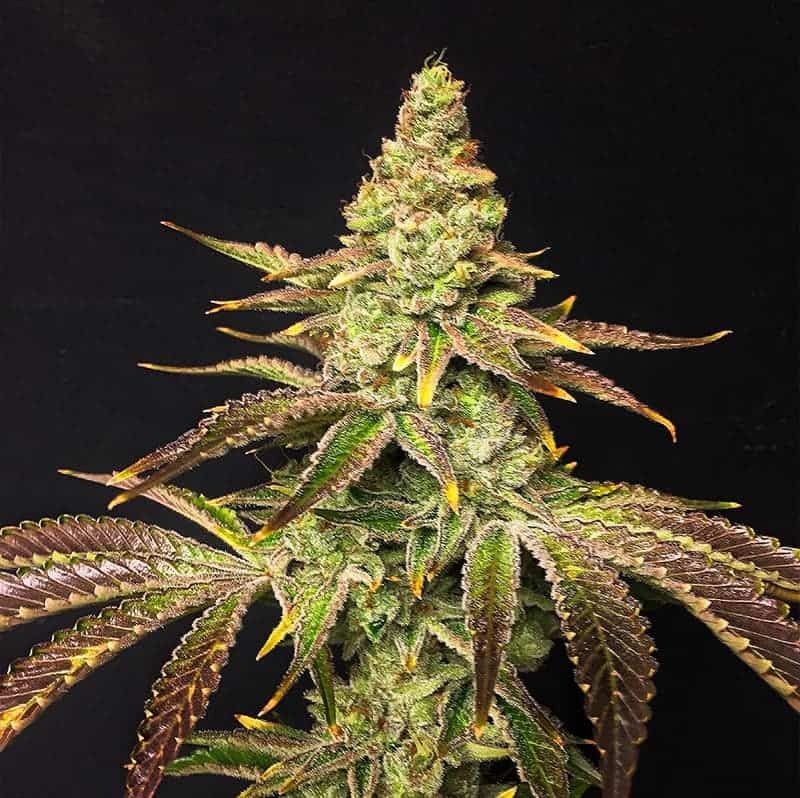 The original Blue Fruit strain was a cross between a purple Mexican variety, a Thailand Sativa and an original Afghani great-yielding strain. 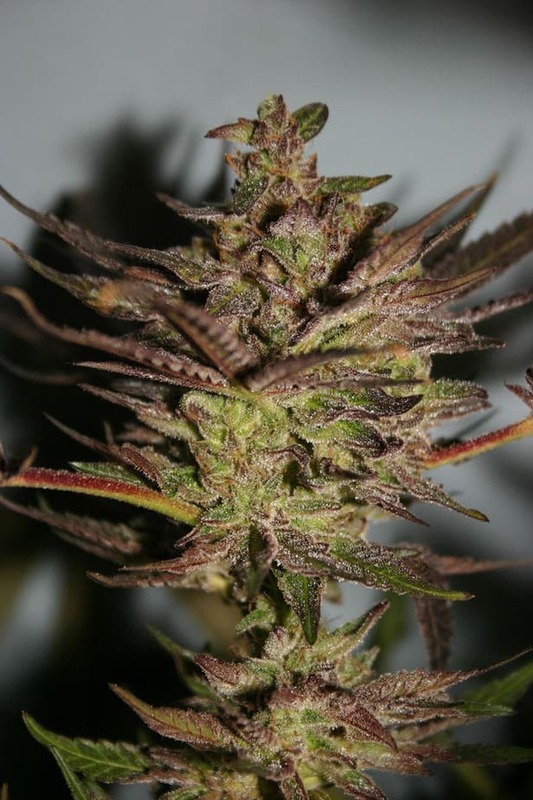 This strain is awed with excellent aromatic taste and possessing an incredible purple-violet colour that makes it one of the finest strains in the world. 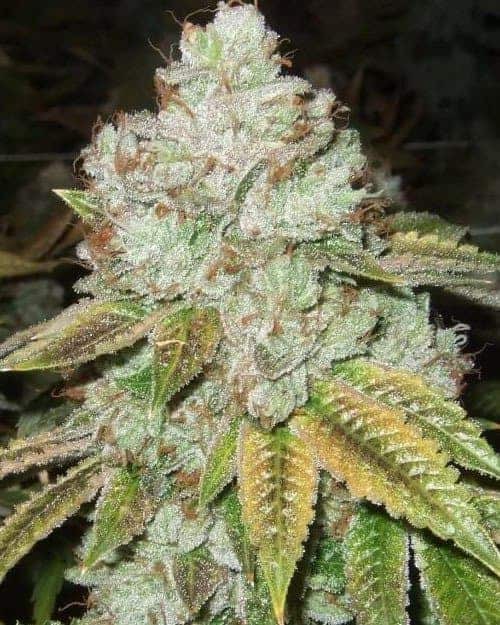 The Blue Fruit strain has a sweet, fruit-like aroma that ranges from pure, intense fruit to the great acidic smell of Afghani Mountain Indica. Its flavour is very powerful as it produces a long-lasting aftertaste. 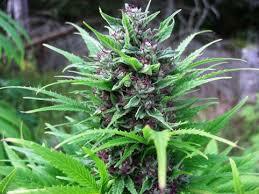 These attributes make the Blue Fruit strain one of the most highly sought after strains around the world.